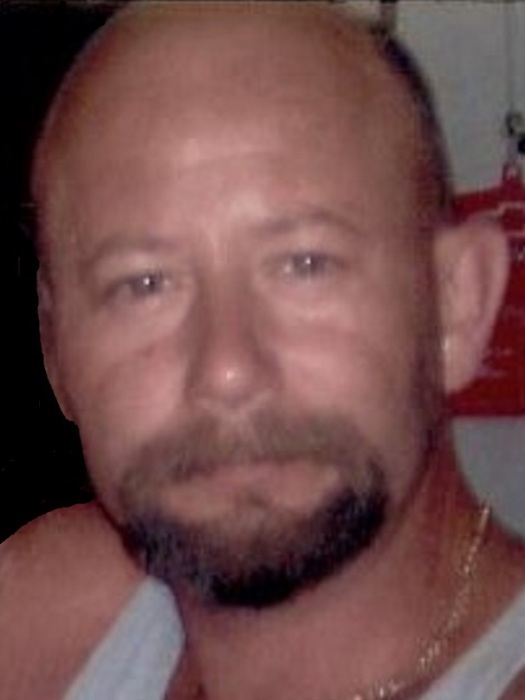 RITTMAN – James M. Duncan, age 57, went home to be with the Lord on January 27, 2019. Born on August 23, 1961 in Barberton, he was a resident of Rittman for the last 3 years, previously of Doylestown. Employed by Eastern Pools for the last 25 years, he loved to fish and spend time outdoors with his grandchildren. Preceded in death by his father, Jimmie Duncan; daughter, Jennifer; brother, Loren, he is survived by his wife of 13 years, Susan; children, Michael Duncan of Doylestown, Tara Duncan of Uniontown; five grandchildren and was raising two of his grandchildren, Alyssa and Landon; mother, Mickie (Buddy) Roach of Ft. Myers, FL; sisters, Janice (James) Argabright of Clinton, Lisa (Bill) Kozel of PA; son in-law, Jeremy Cool; nieces, nephews, other family, and friends.